Welcome to Traditions Pools & Landscape! Custom Luxury Pools, Landscaping. Lighting & more! Outdoor Lighting, Patio Lighting, Landscape Lighting, Outdoor Light Fixtures & more! Who needs a tropical vacation? Combining accents & water elements, we create your own elegant oasis! 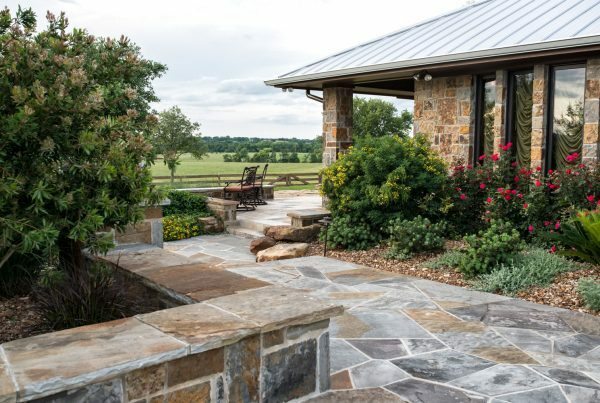 Take Your Backyard Design to the Next Level! Make your backyard dream come true! Welcome to Traditions Pools & Landscape! 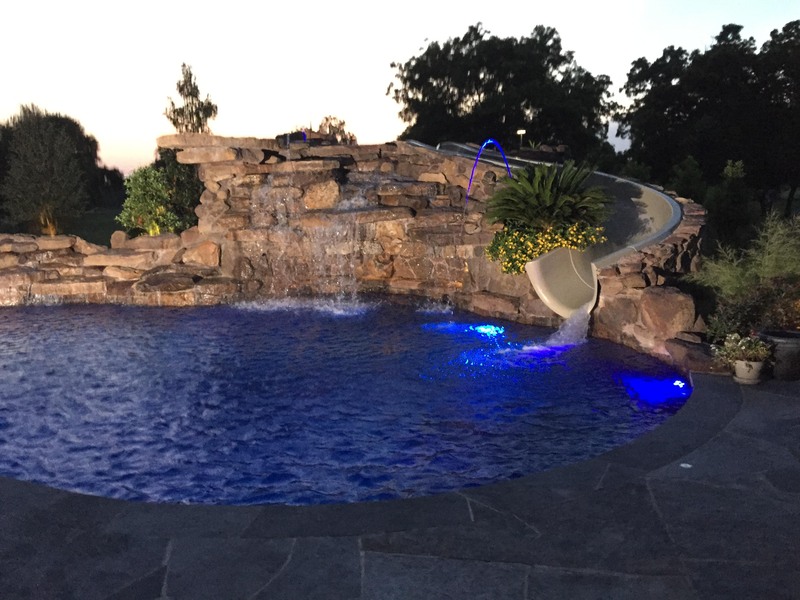 Custom Pools, Landscaping, Outdoor/Patio Lighting, Backyard/Outdoor Construction & more! Custom Rock Work, Waterfalls & more! It was really fun getting to know the team during the project. They were all helpful in answering my questions and made me feel completely at ease. The design ended up being twice as good as I could have ever envisioned! 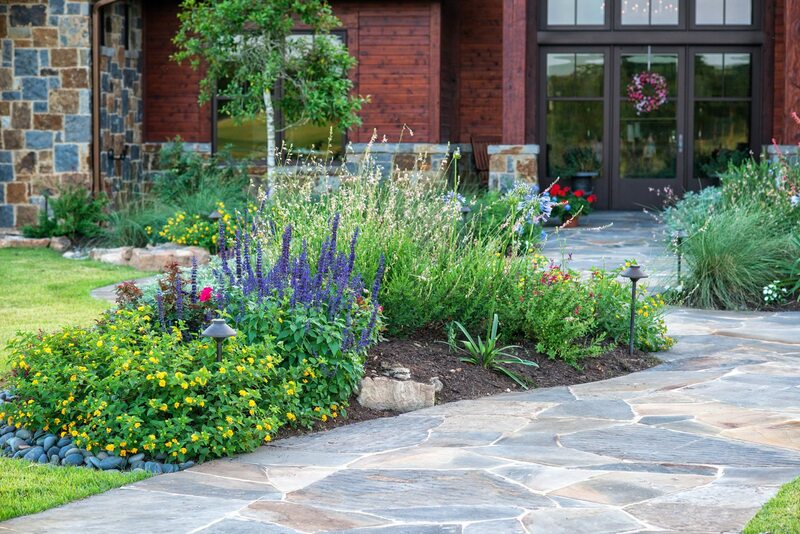 Don't wait any longer to call up the Traditions Pool & Landscape, you're only hurting yourself by postponing! Phenomenal work! Your unique vision was nothing short of spectacular and exceeded all of our expectations! Your team was so very easy to work with and accommodating to our needs. Thank you Traditions Pools & Landscape for your professionalism and expertise. We absolutely LOVE our new custom pool! TPL did a wonderful job for us and we really enjoyed working with Jim, he did an outstanding job on our pool and pergolas. Traditions Pools & Landscape made our backyard oasis a thing dreams are made of. The final product, including pool, decking, and landscape has every guest asking who came up with our design and install. Our backyard is set apart from other pools; unique and tailor made. We look forward to using TPL for more projects in the future. TPL did an excellent job on our landscape and outdoor kitchen. 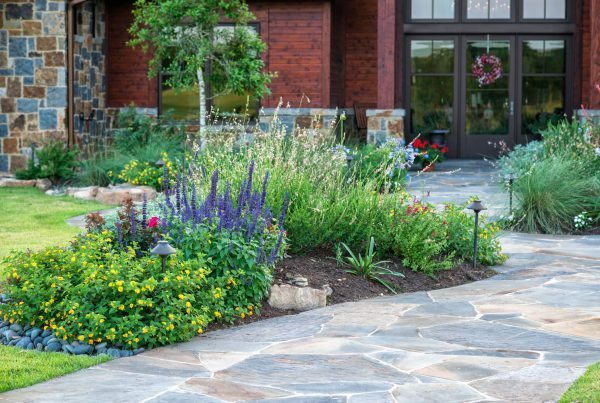 We would recommend them to anyone looking to revamp their backyard. Our pool is fabulous and we loved that Traditions Pools & Landscape was a one stop shop for our other backyard projects. 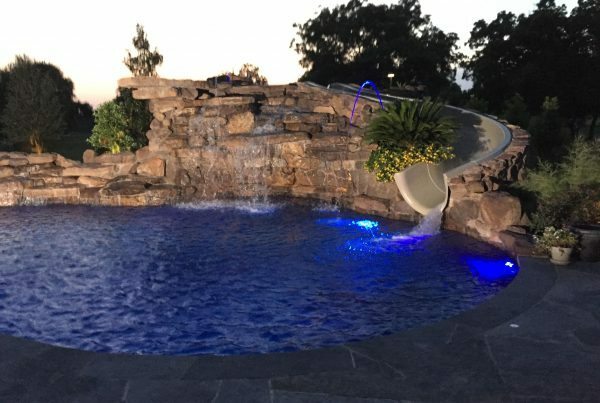 Jim Anders and his team built us the perfect outdoor addition and pool that has truly changed our lifestyle for the better. 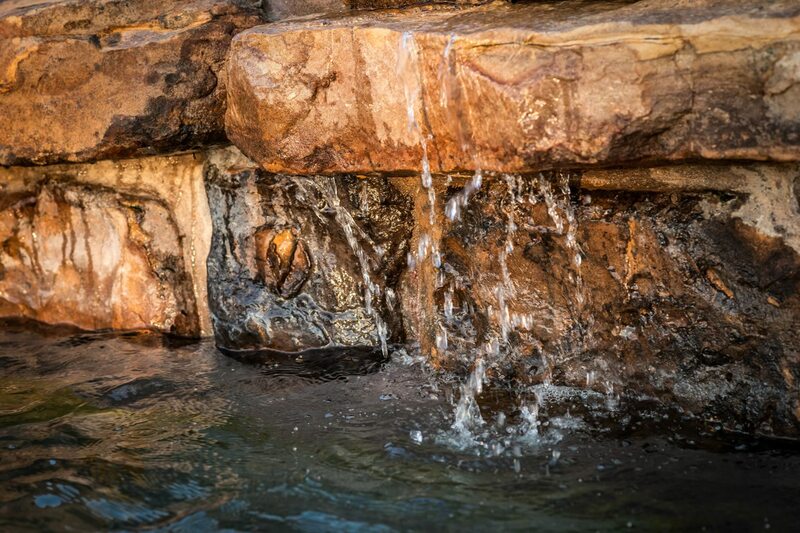 The spa/pool that Jim built for us is as beautiful as it is functional. As we went through the design process, Jim made good suggestions that were invaluable to us as first time pool owners. The quality of the pool is excellent. Jim provided us with a very comprehensive personalized notebook with page by page instructions for the pool and the equipment. It has been a year and a half since our pool was completed, and we enjoy our pool and outdoor space every day!